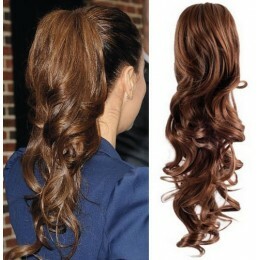 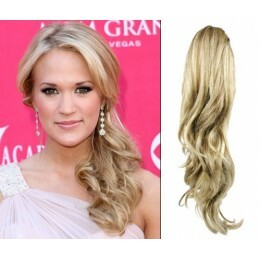 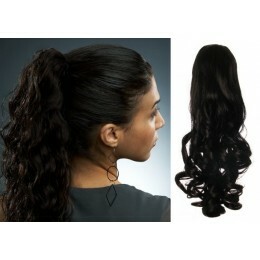 Curly clip in ponytails on sale. 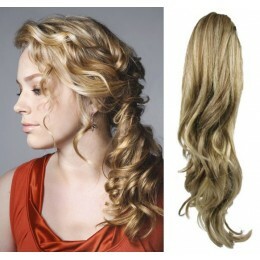 New look in few minutes. 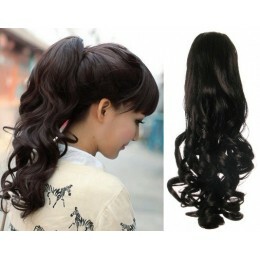 Clip-in ponytails are made from high quality synthetic hair – 100% Japanese kanekalon.